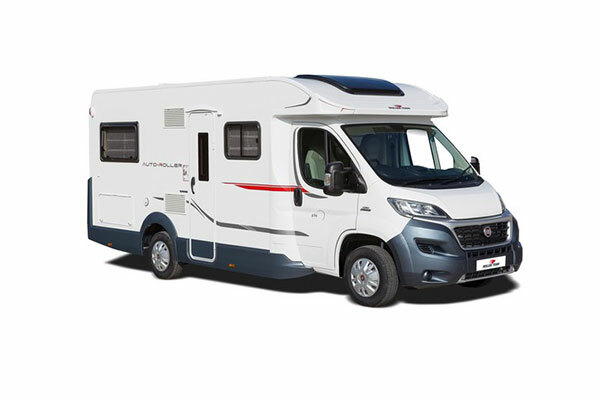 The Pegaso series positions itself in the top tier of the Rollerteam range with its luxurious modern aesthetic and highly sought after A-Class Profile. Adopting the layout of the Award Winning T-Line 590, the Pegaso 590’s interior has been reimagined and upgraded to offer a super modern contemporary design with comfort in mind. A large pull down double bed in the cab, means maximum usage of internal lounge space while still allowing uncompromised access throughout the entire vehicle. Sleeping in absolute comfort has never been easier. 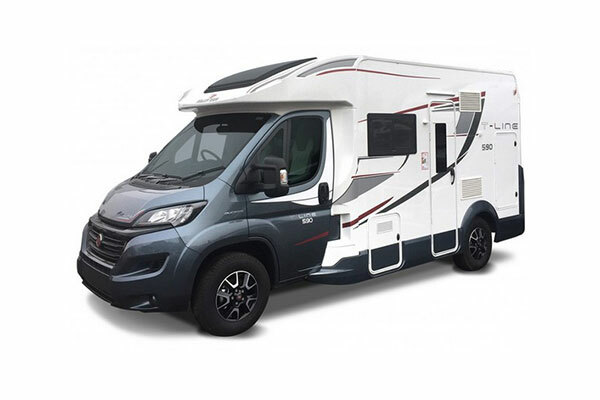 The Pegaso 590 offers a spacious end washroom with separate shower, an internal wardrobe and access to the external locker all from within the motorhome. 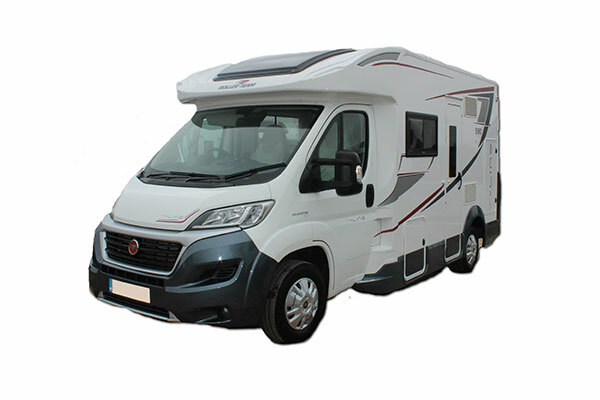 This compact motorhome is fully equipped with a 3 burner gas hob, 36L oven and grill and a large fridge/freezer. The well though out kitchen is also equipped with plenty of cupboard space and under counter storage with 2 large purpose built sliding draws and a built in cutlery tray. Swivel cab seats add to an already spacious dinette, perfect for entertaining up to 8 people, as well as 4 dedicated travelling seats. 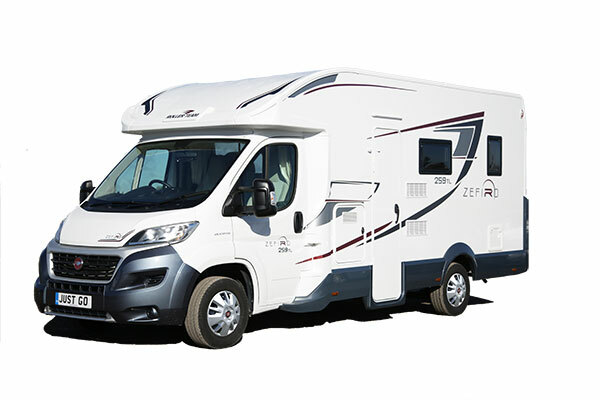 The Pegaso 590 is ideal for those who want a compact motorhome without the comprise on internal space.